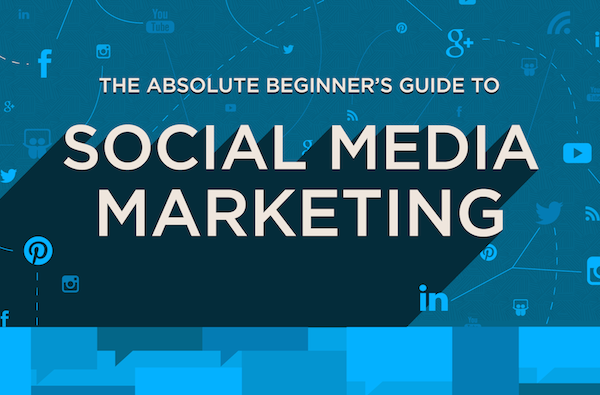 Social media comes with a pretty steep learning curve, particularly for businesses. There’s just so much to figure out. For example, how frequently should you post? How much work does it take each week before you see results? What are the right types of images to use on your social profiles? Is it okay to actively sell your products and services – and if so, how often? Check the visual below for an absolute beginner’s guide to social media marketing, which is packed full of hints, tips and suggestions, and comes courtesy of Placester.